October is here and we have some Treats for You! 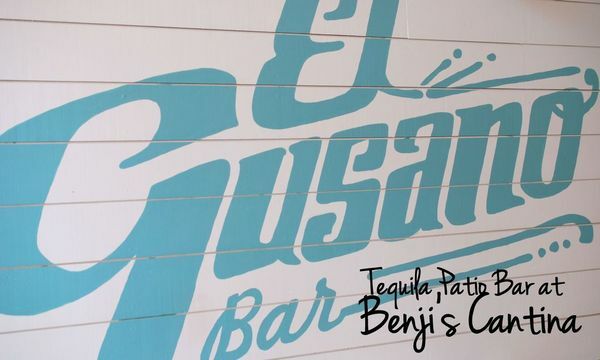 This months Happy Hour at Benjis EL Gusano Rooftop Bar is right around the corner. This month you can win a Pair of FUN FUN FUN fest passes, Sailing lessons on Lake Travis or a High five from Reza. All you have to do is RSVP & show up for a chance to win! Come get some Tacos, Enjoy the weather & mingle with other Awesome Austinites.